[caption id="" align="aligncenter" width="640"] Eastside venues are styled in their finest wedding attire for this one-day winter wedding show. WHAT: Are you a visual type? A wine lover? In search of an Eastside ceremony or reception venue? Well, you're in luck. 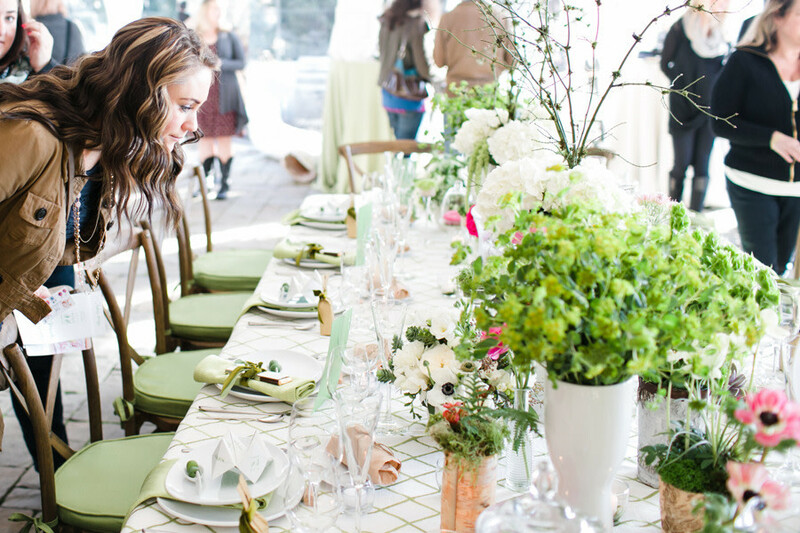 Weddings in Woodinville has an afternoon wedding show that's right up your alley. The event features seven venues all dressed up in their wedding best, with themes like “Winter Sunrise” and “Citrus Countryside,” put on by local wedding professionals, DJs, bakers, hair and makeup artists, decor specialists, caterers, and more. Guests will be escorted from venue to venue by luxury chauffeur services (so you can enjoy wine tastings and light bites along the way). Venues include Columbia Winery, Willows Lodge, JM Cellars, and the new Woodinville Whiskey Co. WHEN: January 25 from 12 to 5. Registration opens at Woodhouse Wine Estates at 11:30; guests must check in by 1:00 to take the shuttle to the next venue. Tickets are $35 to $40, available now through Brown Paper Tickets.